My wife and I earn close to ₹2 lakh a month. We live on rent ( ₹30,000) and our expenses are ₹90,000. We are planning to buy a two-bedroom apartment for ₹65 lakh in a project adjacent to our apartment and will get the possession in three years. We don’t have any investments but plan to start a recurring deposit of ₹70,000 to prepay the loan when the EMIs start. Is it a good idea? As you are currently staying in a rented premise and don’t own a house, you can consider buying the house for your own residential usage. And surely you have an advantage in buying the proposed apartment as it is adjacent to your existing property and hence you will be able to move in with immediate effect once you get the possession without much disturbance to lifestyle. At the same time, the property you are planning to buy is not yet constructed, so check the credentials of the builder and ensure that it is a RERA-approved property. It is good to check the project approval and clear title of land. Also, till you are not able to get the possession, your cash flows will take a hit as you will have to shell out the rent as well as the pre-EMI interest on the loan. The EMIs will start post the loan is fully disbursed. It is prudent to check if there is any ready-to-move-in propertyavailable as then, you can shift immediately. You will also be aware about what you are buying. 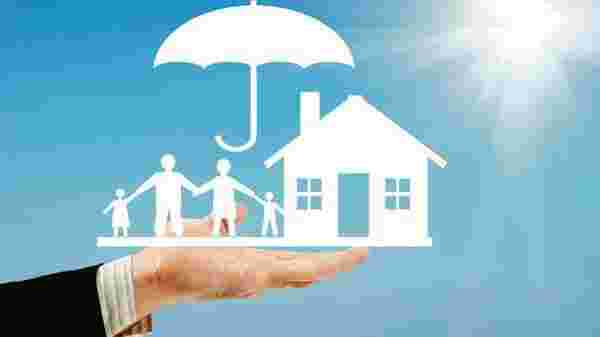 In either case, protect yourself by taking adequate life insurance against the loan amount. And start investing as per your ability to save, i.e., you can save more than ₹70, 000 per month. You can start investing in an ultra-short term/short-term mutual fund as it offers more flexibility of withdrawal and depending on the withdrawal, you may get the benefit of long-term capital gains on some part of the investment. It is also recommended that you start investing for long term for your other financial goals, such as retirement.